Electrical conductors are materials with the special quality of containing electric charges that are conducive to conducting electricity. This electric charge, or free electrons, flows through the material when in the presence an electromagnetic field. This flow is called electric current. 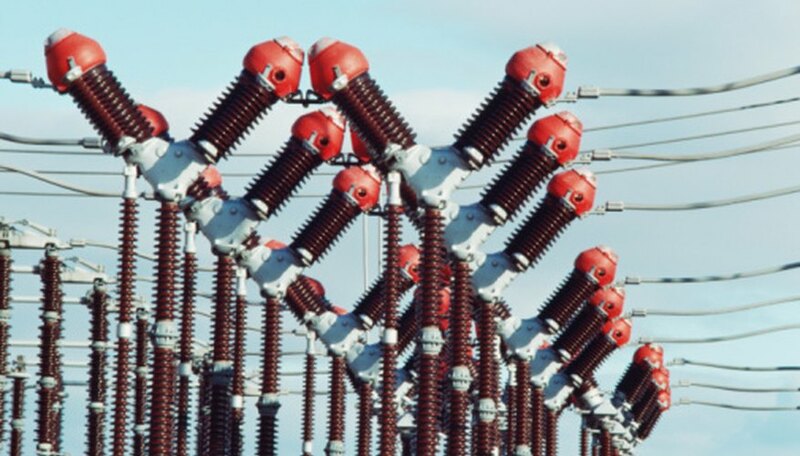 Most conductors are metallic; commonly used materials are copper, silver, gold and aluminum. Silver has the highest electrical conductivity of any metal. Silver is commonly used in electrical contacts and in radio frequency connectors, where it improves electrical conductivity of wires and internal parts. High-end audio cables also frequently use silver to boost performance. Silver oxide batteries are commonly used in hearing aids and watches due to their light weight and long life. Silver is not more widely used in electrical components due to its relatively high cost compared to other, less expensive, metals. Copper is the metal with the second highest level of electrical conductivity, after silver. Due to its significantly lower cost, copper is used in a much wider range of applications than silver. 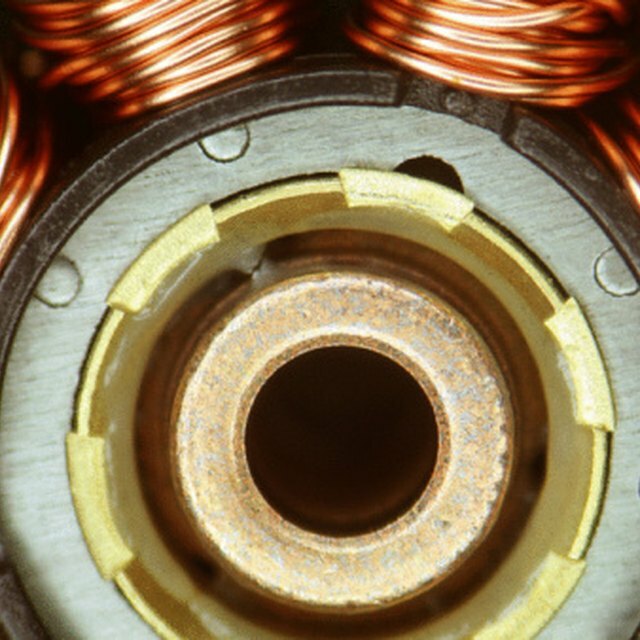 By far, the most common usage of copper is in electrical wires, where it aids in electrical conduction. Copper is also becoming more common in circuit boards and electromagnets, where it is gradually replacing aluminum due to its higher conductivity. Gold is an excellent conductor of electricity. Due to its cost, however, it is largely limited to high-end audio and video components and electrical wiring. An advantage gold has over its superior conductive counterparts, silver and copper, is that it is resistant to corrosion. Gold is often used in high-energy applications, such as for coatings in spacecraft, computers and communications equipment. Gold also has no substitute as a conductor in very humid or corrosive environments. Aluminum is the most abundant Earth metal and has electrical conductivity and cost comparable to copper, with the advantage of being much light than copper. A disadvantage of aluminum is that it expands when exposed to heat and required the development of a new electrical fixture assembly before it could be safely used for home wiring. As a conductor, aluminum is common in modern houses within internal wires and is often used in combination with copper wire. Braybury, Luc. "What Are Some Good Conductors?" Sciencing, https://sciencing.com/good-conductors-8531678.html. 24 April 2017.